With the recent release of Dungeon Delve and the strong push to table top combat in D&D 4th Edition, D&D Dungeon Tiles are becoming more and more important in people's games. While the truly insane gamers use the excellent (and expensive) Dwarven Forge 3D terrain, Dungeon Tiles are far more affordable. How do you use these tricky things? Just laying them out on a table doesn't always work, and how do you store the stupid things when you're done? This week we look at three tips to making the most from your D&D Dungeon Tiles. A big problem with the Dungeon Tiles is that they don't stay together very well when you've built a room. You can try just laying them out but any jostle of the table will send them flying. The best way I've found to keep your rooms together is to use blue sticky tack, the sticky putty used to tack posters to walls without thumb tacks, to fasten the pieces to black sheets of poster board. There are a lot of advantages to this. First, you can build out all your rooms well before you need to use them at the game. They also store well when stuck together so you can carry them around pretty easily. Second, they won't move around when you're actually playing. The rooms are all very solid. Third, the black poster board doesn't distract the eye away from the dungeon room itself. One additional tip: don't leave your tiles stuck to the board for very long. If they stick together too long, you may tear the tile when you tear it away from the board. The poster tack runs about $5 a pack, but that pack should last you a long long time. It's well worth the investment. The black sheets of poster board can get expensive. I recommend the 11 x 17 sheets for about $4 a sheet. A larger sheet can build out an entire dungeon floor for those huge Gygaxian old-school dungeons. You'll need a lot of tiles for these, however. The best way I've found to store Dungeon Tiles is in large one-gallon or two-gallon zip lock bags. Store each set of Dungeon Tiles in its own bag to make it easy to find the piece you need. I prefer the bags with the actual plastic zippers on them - they're far easier to close. In a large transparent zip-loc bag, you can quickly look for a particular piece without opening the bag. Once you have a good collection of Dungeon Tiles, stick all of your zip-loc bags into one of your Twyla Tharp Banker Boxes. 3. Buy two copies of each set. One of the big complaints with the Dungeon Delve was the heavy use of the Hall of the Giant Kings tile set which was out of print before the book's release. I was lucky enough to find two sets of the tiles for $6 a piece on Ebay, but many others weren't so lucky and the price is now as high as $50 a set. The lesson we can learn from this is to buy two copies of each set when they're still in print. At $10 a set, they're affordable and we can't be sure which sets we'll need for future sourcebooks. The nice thing about Dungeon Tiles is that every set improves the value of your overall collection. You can build bigger and richer dungeons with every set you add. So there's your Sly Flourish Tip of the Week. When using D&D Dungeon Tiles, use sticky tack, black poster boards, and zip-loc bags to make the most of your collection and buy two copies of every set to ensure you always have what you need. Like this article? 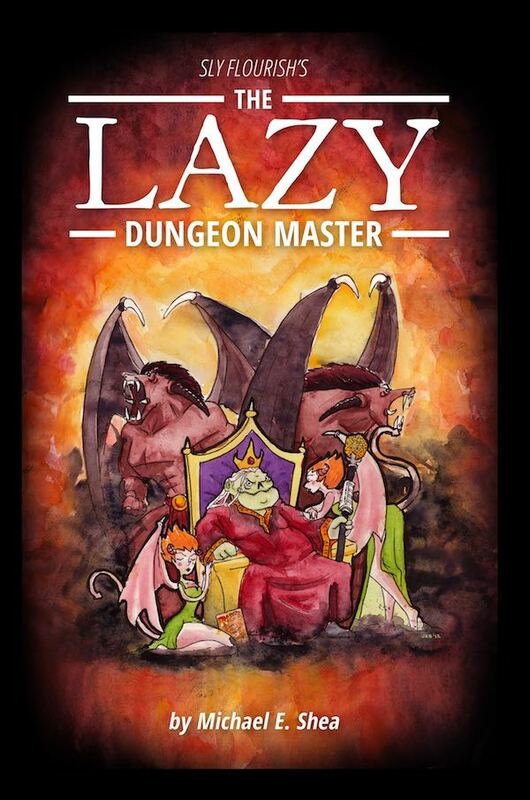 Please consider using this link to purchase dungeon tiles from Amazon.com or use it to purchase anything from Amazon. 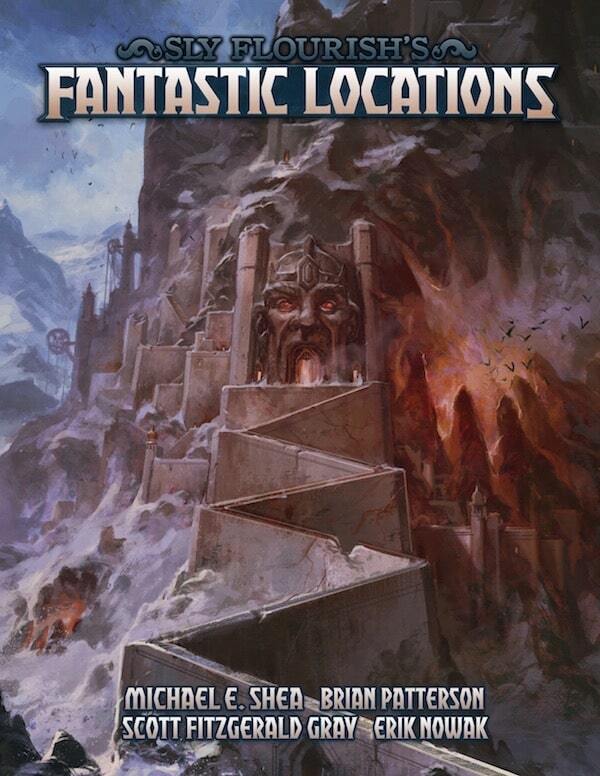 If you enjoyed this article, you might enjoy the Lazy Dungeon Master and Sly Flourish's Fantastic Locations. 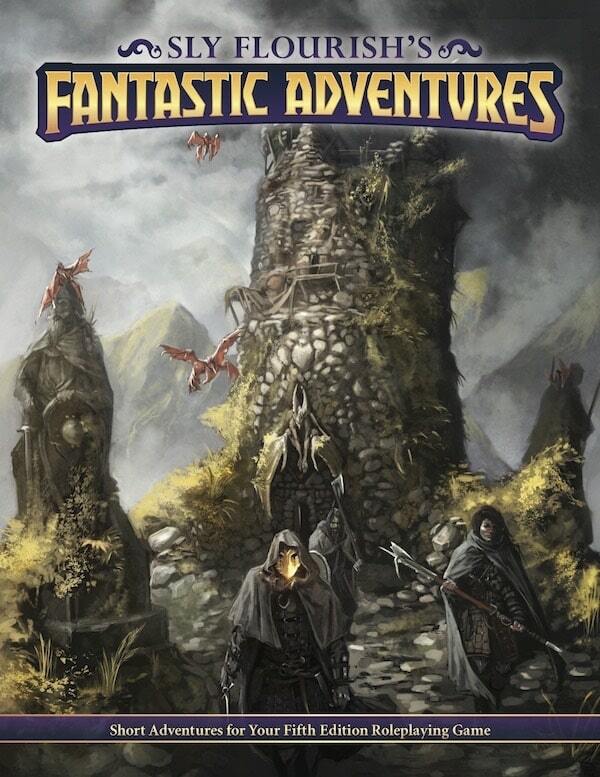 You can also support this site by using these links to purchase the D&D Starter Set, Players Handbook, Monster Manual, or Dungeon Master's Guide. Need some dice? Check out this pack of 105 dice by Easy Roller Dice!